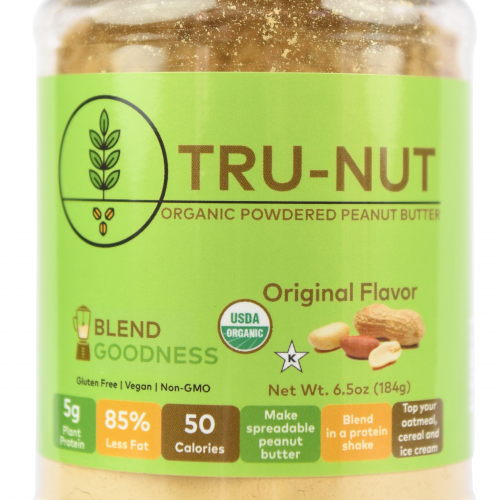 Tru-Nut Peanut Flour is the newest alternative flour to hit your pantry! 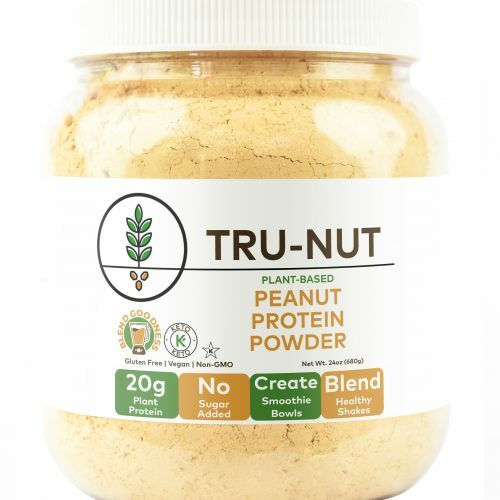 Take the great, natural taste of peanuts and remove 70% of the fat and you have Tru-Nut Peanut Flour. We add no sugar or salt, and you get 3x the protein of traditional flour. Great for baking cakes, cookies and brownies. 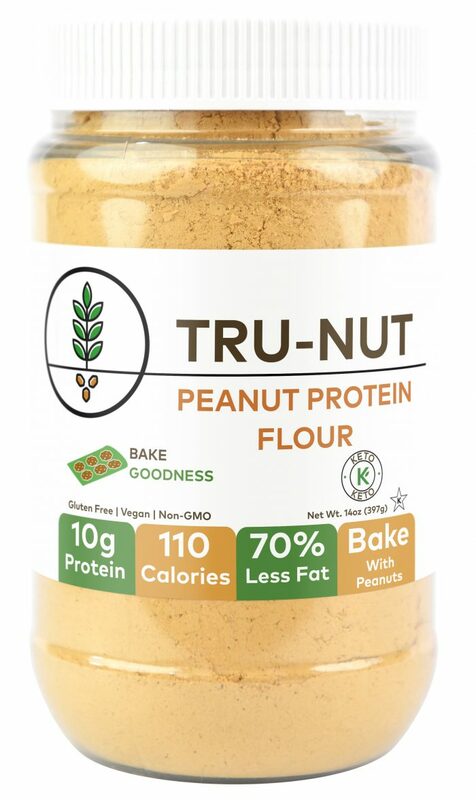 If you’re a fan of almond and coconut flour, consider using Tru-Nut Peanut Flour in your recipes for a unique flavor profile!